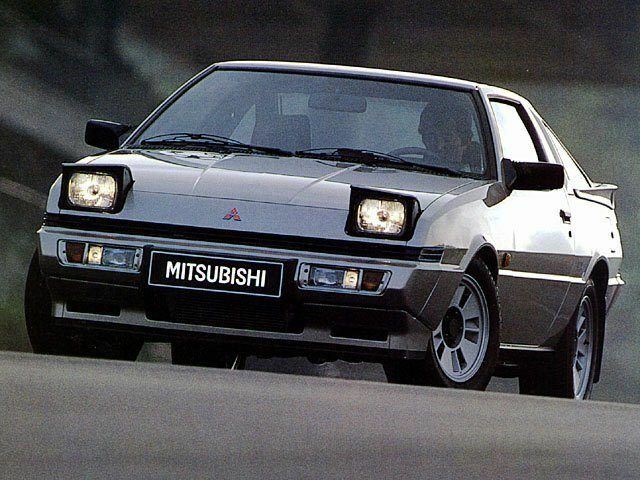 The Mitsubishi Starion was its maker's first attempt at building a high performance coupé. The unusual name is nothing to do with the lost-in-translation theories ding the rounds for years, but it is actually a shortened form of ‘Star of Orion’. And it has to be said right now, that despite its silly name, the Starion really wasn't a bad first effort. On the market, the Starion proved incredibly popular. But the turbocharged Mitsubishi not only looked good, but also went exceedingly well thanks to its turbocharged power unit shared with the Lancer Turbo. 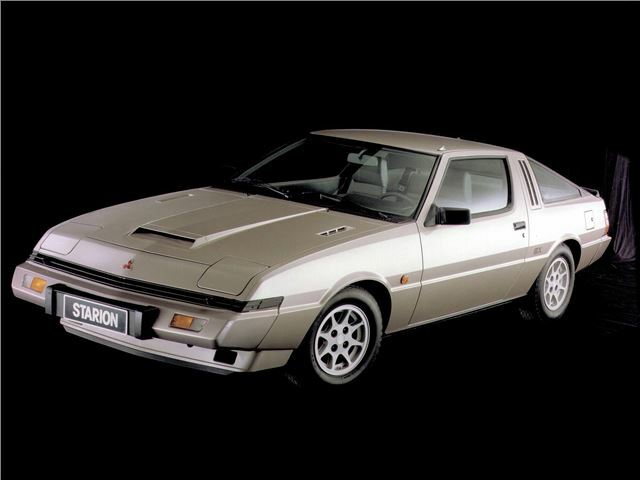 The Starion was constantly developed during its eight-year life, and eventually appeared in wide-body form as well as being powered by one of the modern-era’s largest four cylinder engines - a 2.6-litre. Cool, wedgy and rare.